Some people try to make a commitment to signing up for a gym, however, all they end up doing is making payments on their contract, only to never go. Essentially they are just throwing their money away. However, humans have had muscles long before 24 Hours Fitnesses and lavender infused yoga studios. There are plenty of ways to keep your body strong and fit without ever having to sign a contract for a gym. If you’ve been wanting to make some changes to your life but refuse to do so inside of a gym, here are some of the best ways to stay in shape all on your own. Little did you know that your stairs could be used for more than just practical things like going upstairs and downstairs. You’ll be happy to know that not only do stairs provide a great workout for buns and thighs, but it can even be fun if you allow it to be. One of the greatest benefits of stairs is that they provide a resistance workout as well as an aerobic workout. If you went up and down your stairs for even just 10 minutes a day you could burn as many as 200 or more calories every time. You’d have stronger legs and less fat overall since you’re burning so much fat From the aerobic exercise you’re getting in from it. Working out in your living room isn’t only convenient, but it’s free! There are a wide variety of workout DVDs out there. Or, you could even stream something off of YouTube. When it comes to working up a sweat, you don’t have to do it in a gym. 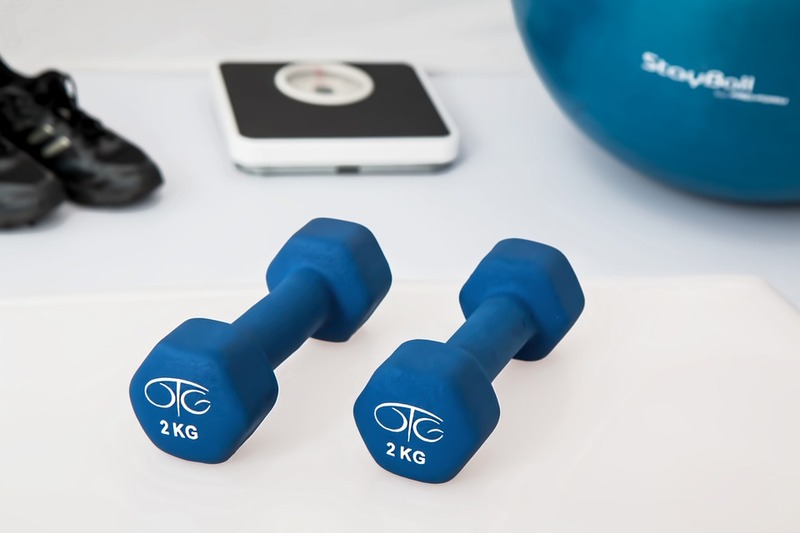 Working out at home to a video can give you the same benefits that you would have working with a professional trainer in an exercise facility. A simple and effective way to get an extra burn every day is by walking to your work. By walking even just 30 minutes a day you can get a significant little workout in. You may even want to consider buying a fitness tracker like a Fitbit so that you have even more motivation to see how much you’re moving. Fitness trackers don’t just keep you motivated, but they can even indulge your competitive side by having contests with your friends.